A car struck two people in a crosswalk who had just exited a Metrobus and were crossing a busy Upper Marlboro, Maryland, highway Monday evening, killing one of them. Later Monday night, in a separate incident, a D.C. man was fatally struck walking in the Truxton Circle neighborhood. WASHINGTON — A car struck two people who had just exited a Metrobus and were crossing a busy Upper Marlboro, Maryland, highway Monday evening, killing one of them. Tevin Jamal Bailey, 27, of Bowie, Maryland, was taken to the hospital where he died, Maryland State Police said. The other pedestrian, 25-year-old Juanita Ebony Reed, also of Upper Marlboro, is being treated for her injuries. There’s no word on her condition. Police said both Bailey and Reed were in the crosswalk of Maryland Route 202/Largo Road at the intersection with Campus Way shortly after 6:30 p.m. when they were struck by blue BMW 325i driven by a 25-year-old Jessup, Maryland, woman. The driver remained at the scene and police said there is no indication she was impaired. Troopers have consulted with the Prince George’s County State’s Attorney. There is no word yet on whether any charges will be filed against the BMW driver. The police investigation closed all northbound lanes of Maryland 202 for about three hours Monday evening. Later Monday night, in a separate incident, a D.C. man was fatally struck walking in the Truxton Circle neighborhood. 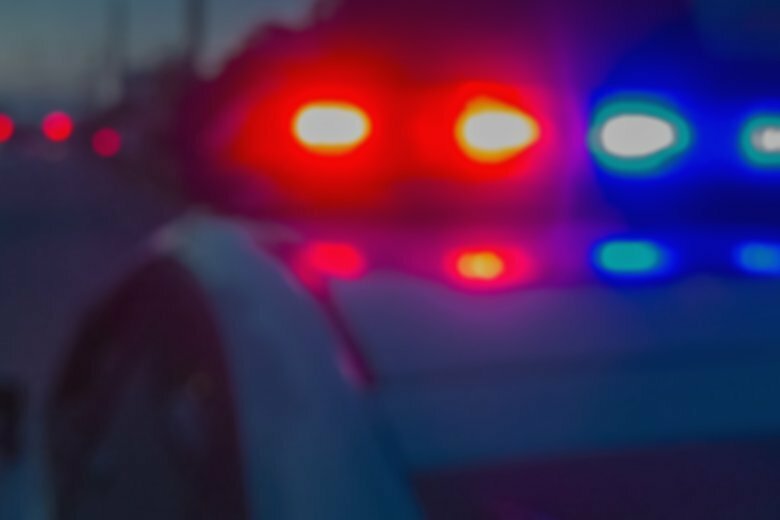 D.C. police said 56-year-old Troy Sandy Austin was walking in the 1500 block of North Capitol Street in Northwest D.C. shortly after 11:30 p.m. when he was struck by a 2009 BMW X5 traveling south on North Capitol. Austin, of Southeast D.C., was taken to he hospital where he died. Police said the BMW driver stayed on the scene.